A Dutch far-right party made gains in provincial elections on Thursday, according to an exit poll by the leading broadcaster NOS. Their win was possibly boosted by a suspected terrorist attack this week in the city of Utrecht. 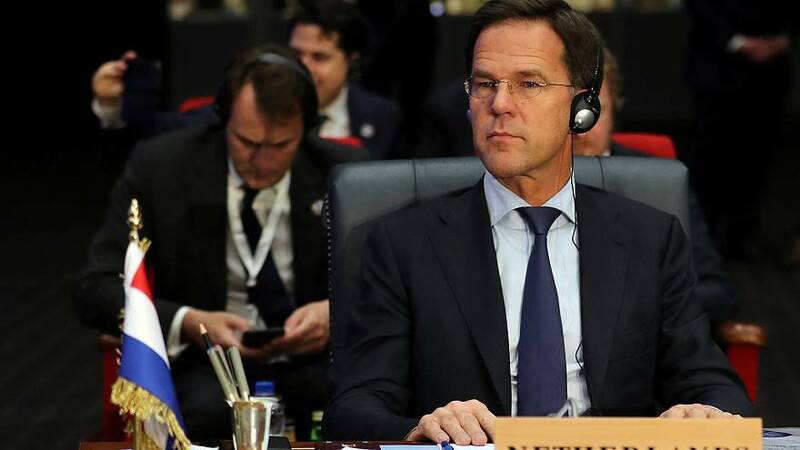 One of the most important impacts is that Prime Minister Mark Rutte from the centre-coalition VVD party will have to look for outside support to win Senate approval for laws passed by parliament. Provincial votes determine the composition in the Senate where Rutte’s government has now lost its majority. The biggest winner of the night was the eurosceptic Forum for Democracy party, run by 36-year-old Thierry Baudet, which holds just two seats in parliament after entering politics in 2016. Projections show that the new party will have an equal number of seats in Senate as Rutte’s VVD. Like many other populist politicians, Baudet opposes immigration and wants a “Dutch first” Netherlands. He’s also anti-European Union and thinks the Netherlands should leave the bloc. Baudet, who did not stop campaigning after Monday’s attack in Utrecht, blamed the incident on the government’s immigration policies. A 37-year-old Turkish male was arrested on suspicion of carrying out the shooting, though police have not determined a motive. Pollster Maurice de Hond said the Utrecht attack boosted turnout among immigration opponents. Who is Rutte going to turn to now? Rutte is most likely to turn to the Green Left of Labour parties for outside support once the Senate reconvenes in May. The Prime Minister said he would be looking for support from "constructive" parties on either the left or the right. Baudet has already ruled out helping out Rutte.